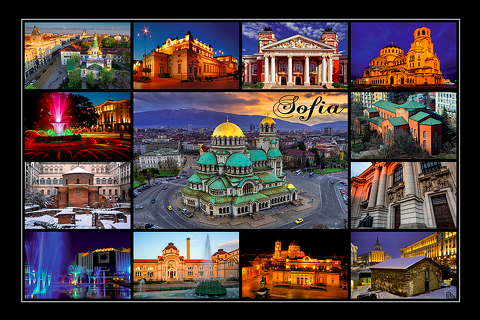 Series of postcards with intriguing tourist sites, historical monuments and superb views of Sofia and the surroundings. 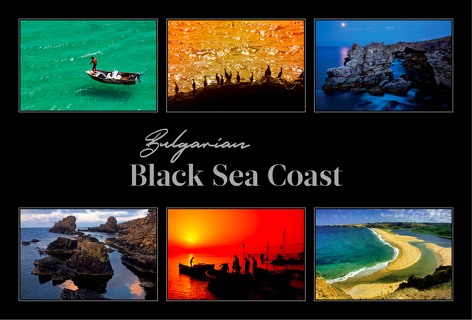 Series of postcards with images of Bulgarian traditional symbols, maps, slogans and inspirational quotes. 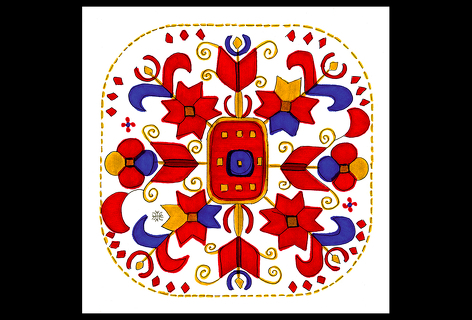 Series of painted postcards with motifs of traditional Bulgarian embroideries - in two sizes: square and standard (approx. 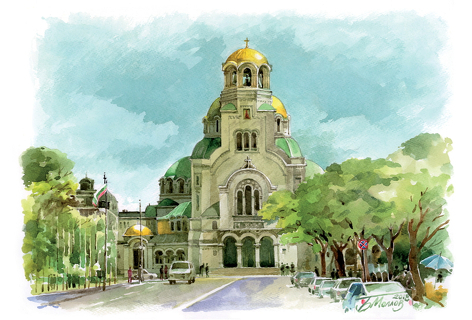 10x15 cm). 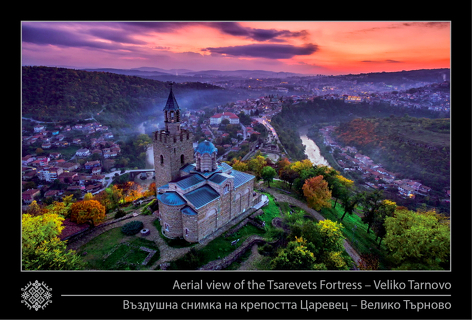 Series of postcards with retro and new images of the medieval Bulgarian capital Veliko Tarnovo and its surroundings. 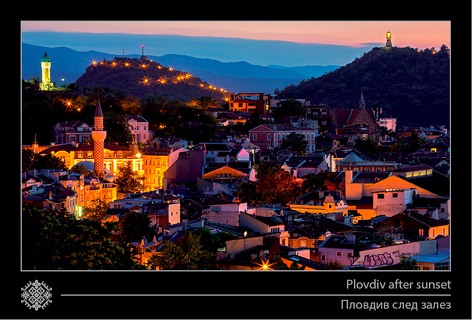 Series of postcards with retro and new images of the picturesque Bulgarian city of Plovdiv and its surroundings. 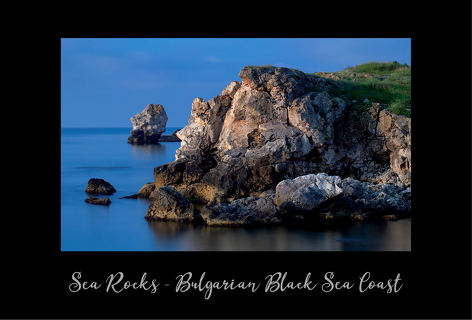 Series of postcards with photographs of landscapes, architecture and historical sites from the town of Burgas and the Bulgarian South Black Sea Coast. 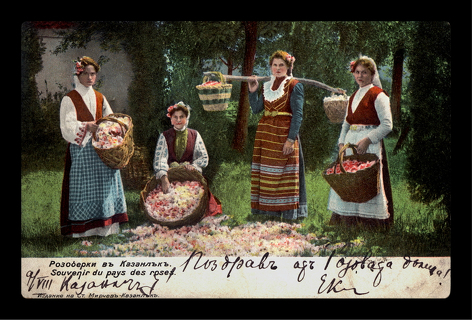 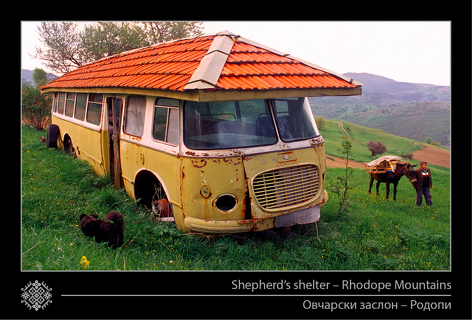 Series of retro postcards from the Bulgarian towns and villages on the Black Sea Coast. 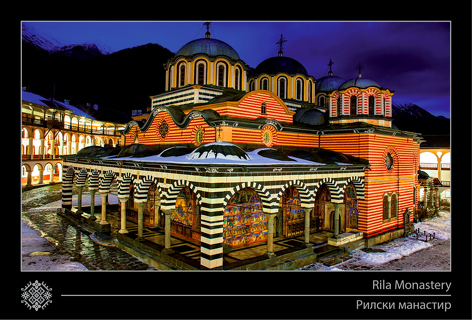 Series of postcards with images of Bulgarian traditional architecture: houses, door-knockers, interiors, fireplaces, etc. 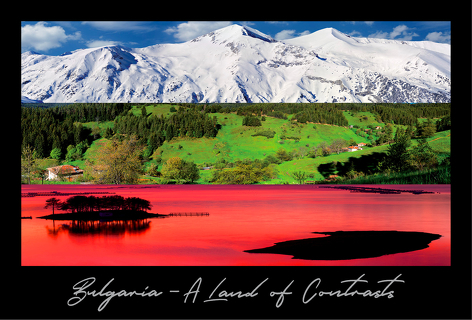 Series of panoramic postcards with photographs from Bulgaria. 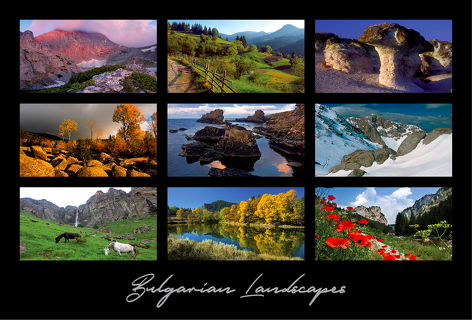 Series of postcards with retro and new images of the picturesque Bulgarian city of Kazanlak and the adjacent to it Rose Valley. 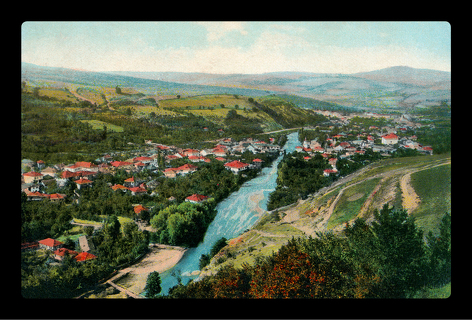 Series of postcards of the most popular historical sites and retro photographs of the small Balkan Mountains' town of Tryavna.